Democracy is all about people electing their representatives to make laws and govern them. Theoretically they are expected to elect the most suitable candidates with proper education and character as their representatives. But in today’s political environment it does not always happen that way. Political process has become so complex that in order to win elections one may need colossal amounts of money, craftiness and many other attributes which are totally different from conventional good character, education or genuineness. This makes it practically impossible for such honest and genuine people to enter parliament though their presence in the legislature is much desirable from the country’s point of view. In the process some important interests or communities will not get the opportunity of being represented in the parliament. This should be the idea behind appointed members or the national list. It is the place for intellectuals, professionals, business leaders and persons competent in other fields to make their contribution to the national life. Such persons unlike the full time politicians are not able to go through the tedious process of campaigning to win elections. The United Left Front government which abolished the Soulbury Constitution was in a hurry to introduce revolutionary changes in the country and disregarded even some of the good features of that constitution. As a result they did not give much thought to this aspect and the first republican constitution had no provision for appointed members of whatever type. 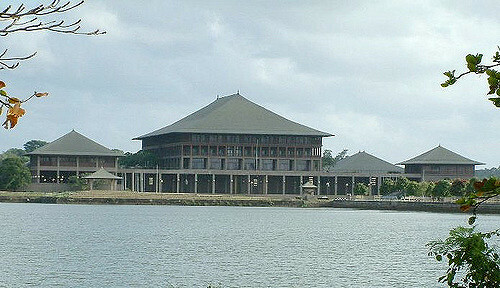 The J R Jayawardene government which came into power in 1977 introduced the second republican constitution in 1978, but contrary to the policies they had embraced earlier they did not reintroduce a Senate or any other provision to add the services of outstanding personalities to the parliament. Later through the fourteenth amendment to the constitution they increased the number of parliamentary seats by 29 to make it 225 by making provision for political parties to nominate additional members in proportion to the total votes they poll at the General Election. The 29 seats are thus apportioned among the political parties and independent groups contesting the election and for that purpose each such party or group is required to submit a separate list. The constitution does not call it a national list. Perhaps it is referred to as a national list simply because the seats are allocated according to the number of votes each party polls on the national basis. There is no criterion as to suitability or qualifications of the persons to be included in the list unlike the nominated members in the Senate under the Soulbury Constitution. They simply have to be persons qualified to be elected as Members of Parliament. With General Elections in the offing the issue about including persons of some standing who can be useful to the country has come up in the public debate again. However judging by the past, one cannot expect our political parties to nominate such outstanding persons through their national lists. Often they have used the national list to accommodate person who have been rejected by the people at previous elections or unsuitable persons who cannot otherwise stand elections and win but are useful for the kind of dirty politics played by these parties. 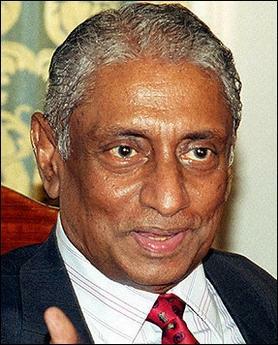 If we look at the recent past Lakshman Kadirgamar was a shining example of an outstanding person who had entered the parliament through the national list. 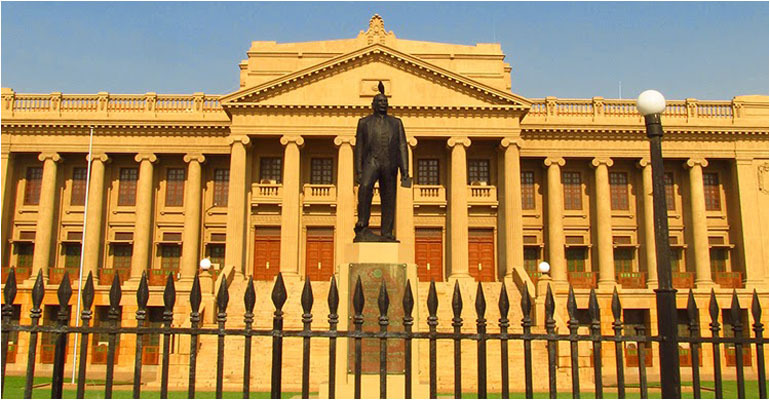 The last parliament had the likes of Dr. Harsha de Silva, Professor G L Peires and Eran Wickremaratne as national list MPs while it has also accommodated the likes of Mervyn Silva at different times. The awareness created by the media and public pressure can influence the political parties to some extent to discard the practice of accommodating questionable characters through the national list. The appointment of unsuitable persons has become easier in the absence of a constitutional criterion for these appointments. Such a criterion similar to what was found in the Soulbury constitution for appointment of senators should be introduced through a future constitutional amendment.